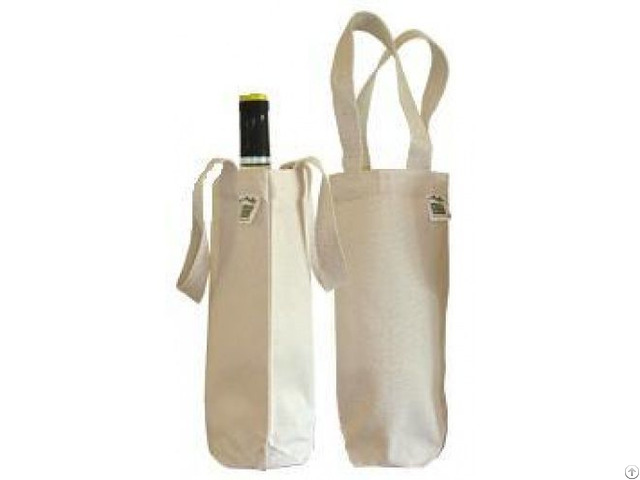 Name:Cotton wine bags. 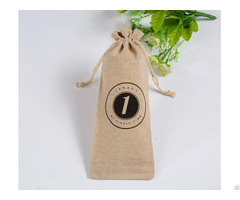 Material:natural cotton/organic cotton(from8 OZ-20OZ). handle: cotton webbing, 50cm*2.5cm with “X” Stitch. Color: natural color (bleached color, half-bleached color or other color). Size: 7*34cmcm (all sizes are available according to custom requirements). 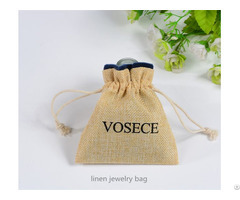 Application:gift packaging, wine packaging, stocking. Printing:Embroidery, sick screen printing with custom design. MOQ:2500 PCS (100 PCS acceptable for try order). Packaging detail:45*38*48cm 400pcs/ctn. Sample time: 3 days.samples are free, delivery cost should be undertake by clients. Bulk production lead time: 15 days after deposit received and sample approved. Payment:FOB Shanghai, TT transfer. 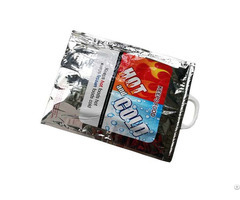 Business Description: HeNan MOKALI Trading CO., LTD is an integrated enterprise of manufacture and trading specialized in bag industry for over 15 years who develops three sub-factories now. It has over 300 employees and produce over 800,000 bags per month(mainly cotton and non-woven bags) of which about 65% are exported to Europe, North America and eastern Asia.